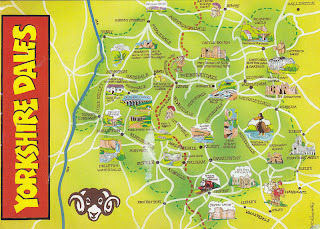 Yorkshire is a historic county of Northern England and the largest in the United Kingdom Due to its great size in comparison to other English counties, functions have been increasingly undertaken over time by its subdivisions, which have also been subject to periodic reform. 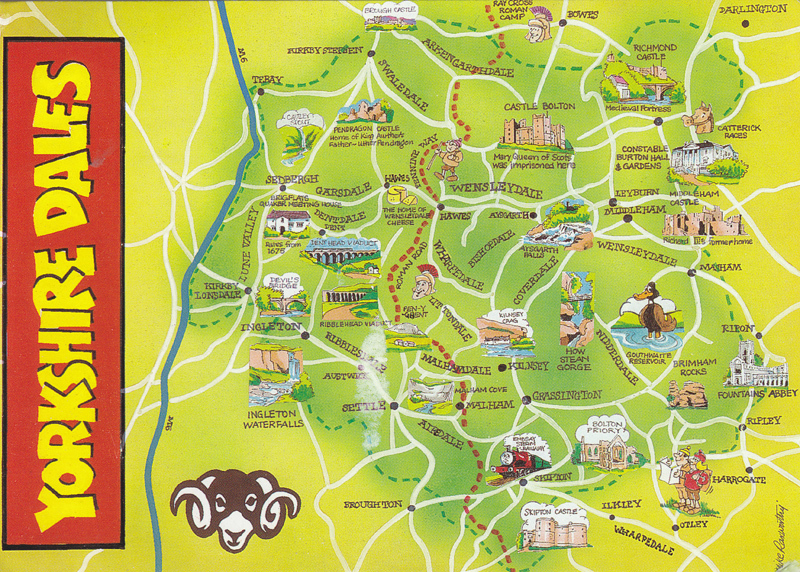 Throughout these changes, Yorkshire has continued to be recognised as a geographical territory and cultural region. The name is familiar and well understood across the United Kingdom and is in common use in the media and the military, and also features in the titles of current areas of civil administration, such as North Yorkshire, South Yorkshire, West Yorkshire and East Riding of Yorkshire.